Lürzer's Archive - Lürzer's Archive Vol. 3-18 out now! Michael Weinzettl introduces our magazine's latest issue. The latest issue of Lürzer's Archive, Vol. 3-2018, is out now and pretty much in time for the Cannes Lions Festival, which runs from June 18th to the 22nd. This is why this issue was put together with a certain view towards that landmark annual event. There is no doubt that, whether you like it or not, Cannes Lions is simply the most important awards show of the year and as always. 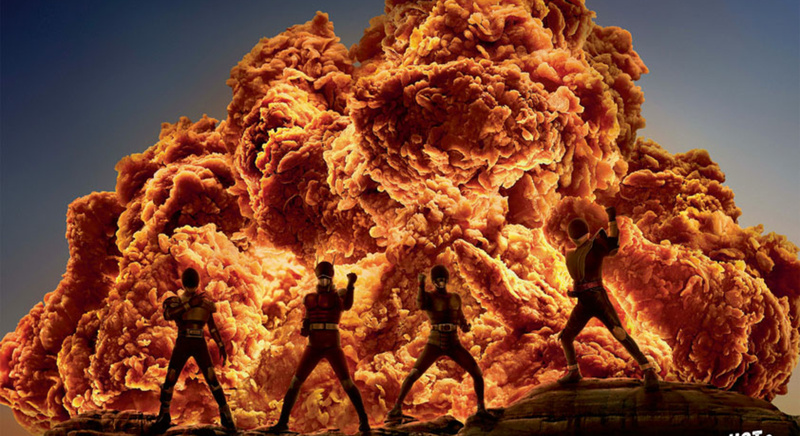 We at Archive hope to have already featured the ads (print, outdoor and film) that are about to win top honors over this past year in the issues that have come out since last year's Cannes Lions, including this one. But you never know, for reasons which can be a bit tiresome and wonky to talk about – so there still is an element of surprise in all this. Not necessarily a bad thing. Yet I have to confess that, for all of my 32 years at the magazine, I have been able to avoid Cannes Lions festival. I hate crowds, and am just not cut out to mingle, yet happily endorse others to participate in the not-to-be-neglected networking activities. This year, in fact, we have dispatched Archive’s frequent collaborators and invaluable “special agents,” Charlotte Bufler and HP Albrecht, to represent Lürzer’s Archive in Cannes. They, by the way, were the masterminds behind our hugely successful São Paulo Special, which came out last year and was a retrospective of some 30 years of outstanding Brazilian creativity that has emanated from that city. Their next project, to be realized during the Cannes Lions festival, is titled “The Female Drive” as it revolves around the question “What drives you, Susan Credle, Colleen DeCourcy, Debbi Vandeven, Diane McArter, Jean Lin, Kate Stanners?” (other names to be added). The result will be two to three minute clips, shot on an iPhone and shown online via luerzersarchive.com, and partner media such as werben&verkaufen (wuv.de), adage.com plus the networks of the interview partners. Naturally, Charlotte and HP will be at all the must-attend parties and also busy handing out free copies of this selfsame issue. 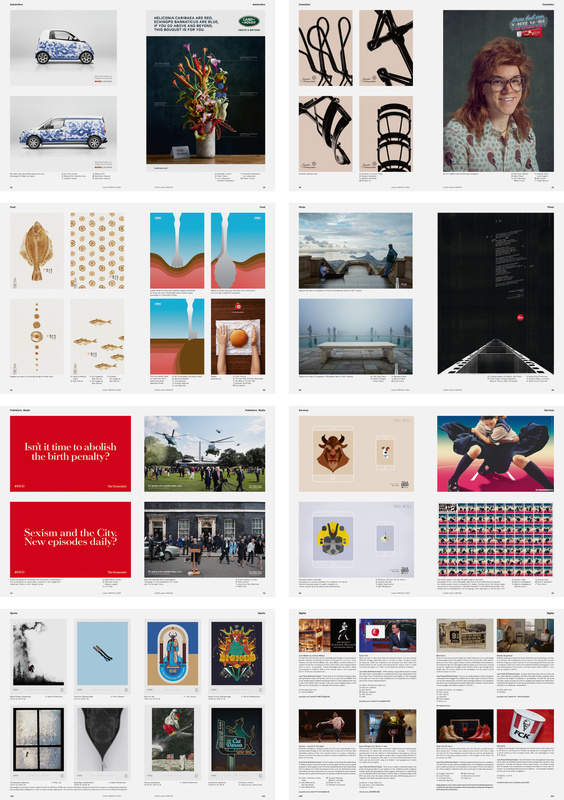 This time we've got a total of 104 campaigns in Print, with Brazil really reigning supreme, boasting a total of 20 (some almost certified to win metal at Cannes) and outstripping all others by a huge margin. The US comes next with nine print campaigns, followed by Canada and the UK with eight each. Germany comes in at number four with six, while France. India, Japan, and Switzerland have four apiece – and 24 further countries clock in with three or fewer campaigns. There are 36 film campaigns showcased in Vol. 3-18 – fewer than usual on account of the large number of pages filled with extraordinary print work this time around. The UK dominates this section with a total of 11 film campaigns, followed by Germany with six, and the US taking third with five, one of them being the amazing Apple HomePod commercial, which, if there's any justice in this world, should be among the top winners in Cannes this year. 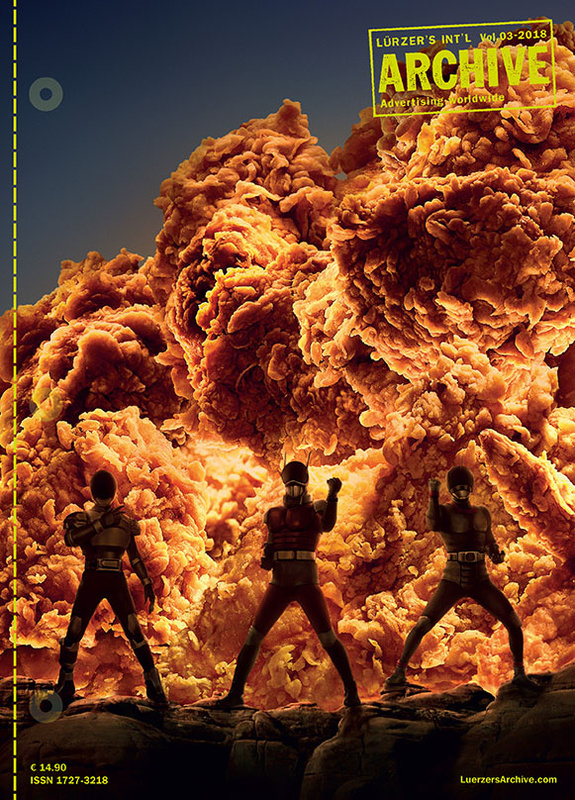 As is the KFC by campaign by Ogilvy & Mather, Hong Kong, and Illusion, Bangkok, with a detail from one of the ads gracing the cover of this issue. 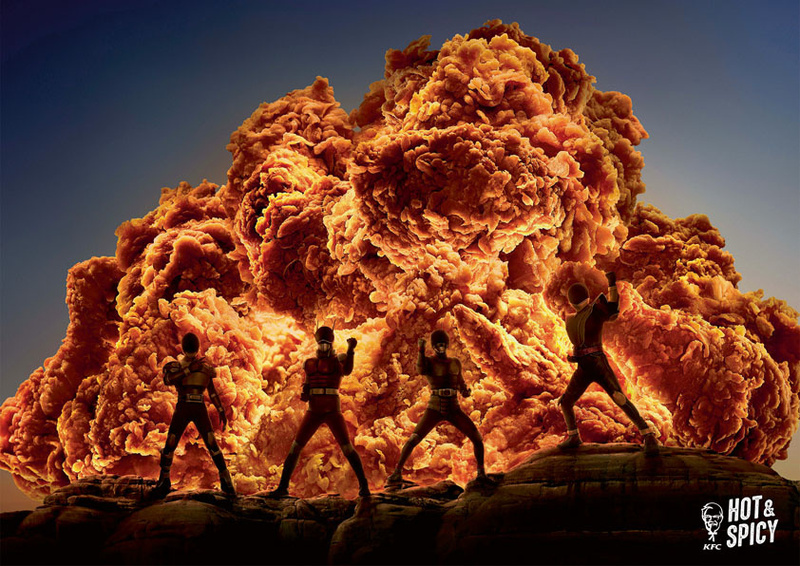 The Digital work featured in this issue was selected by Ricardo Casal and Juan Penatwo creative directors from the DAVID Agency in Miami, which shot to international creative fame last year at Cannes by winning the Outdoor Grand Prix for their Flame-grilled since 1954 posters featuring burned-down Burger King restaurants. The title of the Q&A I did with them is We’re competing with Trump to get into the headlines. Last but not least - in fact in the very first part of this magazine - the main interview takes us back to São Paulo, Brazil and the country’s incredible output of first-rate print advertising. 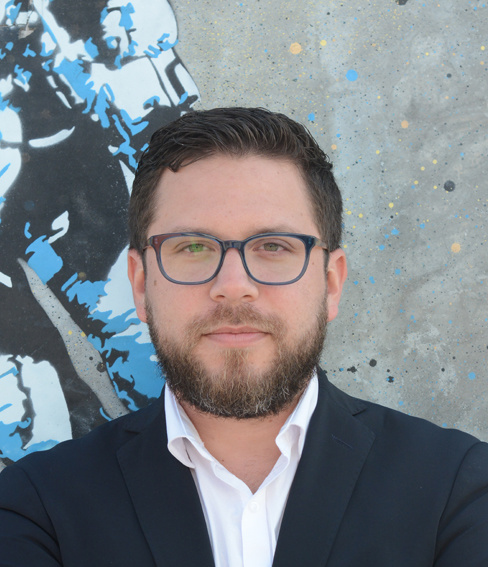 I spoke about this to the creative director who topped our Archive Ranking in the past year, Pernil of AlmapBBDO, and also chatted to him about his life, career, and ideas on advertising. The title of the piece: The ability to create the unlikely. I hope you'll enjoy the selection of work featured in Vol. 3-18. The cover of Lürzer's Archive Vol. 3-2018. 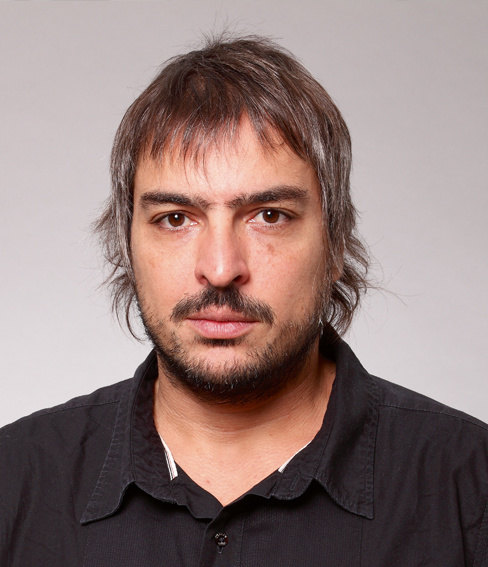 The creative director who topped our Archive Ranking in the past year, Pernil of AlmapBBDO. 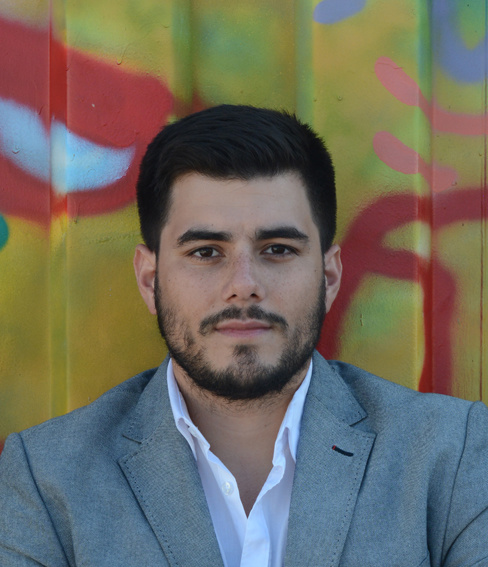 ... Ricardo Casal, CDs at the DAVID agency in Miami, selected the Digital work featured in Vol. 3-2018.